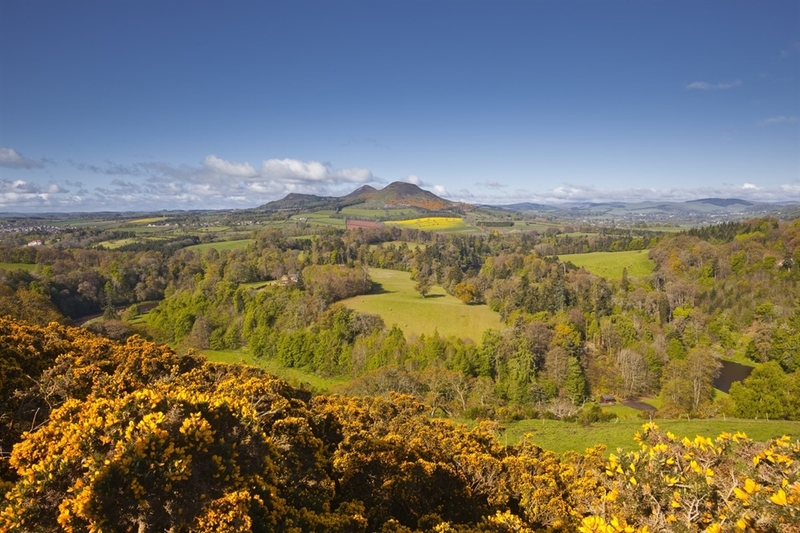 The scenic view of Scott's View can be accessed by car from the B6404 on the road from St Boswells to Kelso and then turning off towards Dryburgh Abbey. 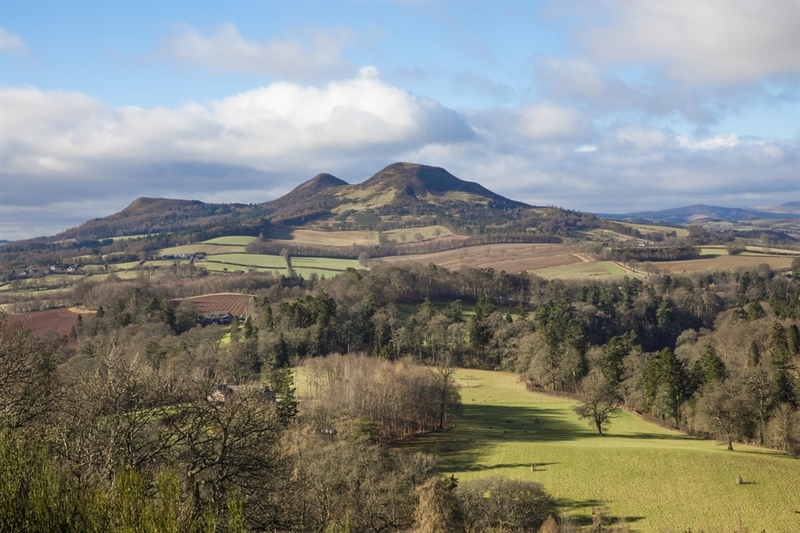 You will be able to come to the viewpoint from Melrose and St Boswells to admire the stunning view of the River Tweed and Eildon Hills. 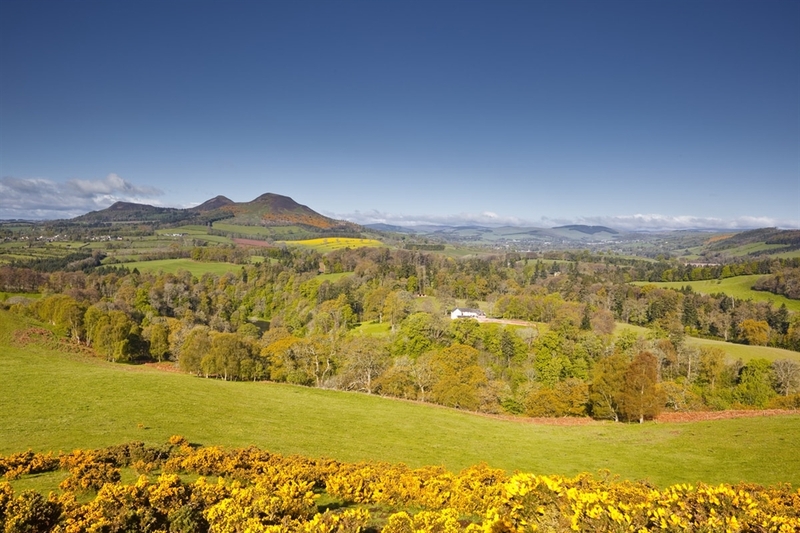 The hills serve as a reminder of the volcanic activity that once took place in the area. 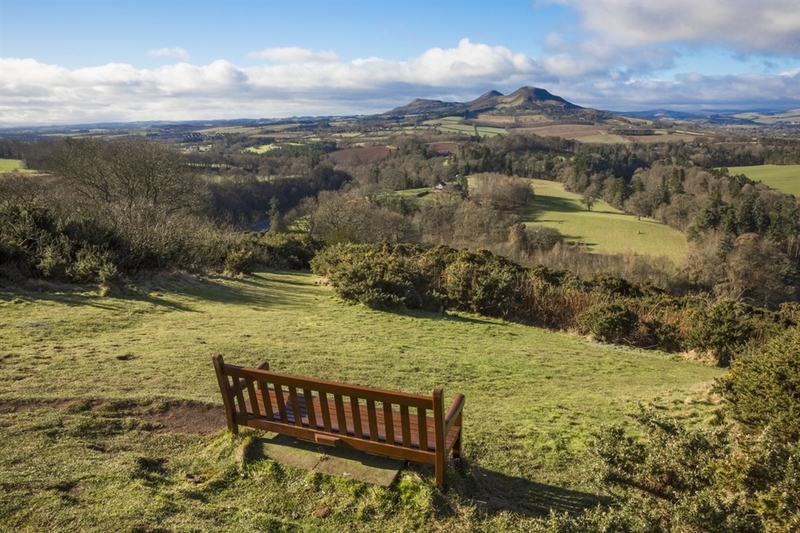 The lookout was known to be one of Sir Walter Scott's favourite places to come and reflect. The flat piece of land that lies within a loop in the river was once the site of the first Melrose Abbey, of which nothing remains today.